The regiment was formed in England in 1969 by merging the 10th Royal Hussars (Prince of Wales's Own) and the 11th Hussars (Prince Albert's Own), both of which had been raised in 1715. The new unit operated as heavy armour and was based in Germany throughout its existence, broken only by three deployments to Northern Ireland during the 'Troubles' in the 1970s, and two to England between 1979 and 1991. Its 1979 deployment to England was as a tank training regiment, and in 1983 it became the first ever regiment to switch to the Challenger 1 tank. 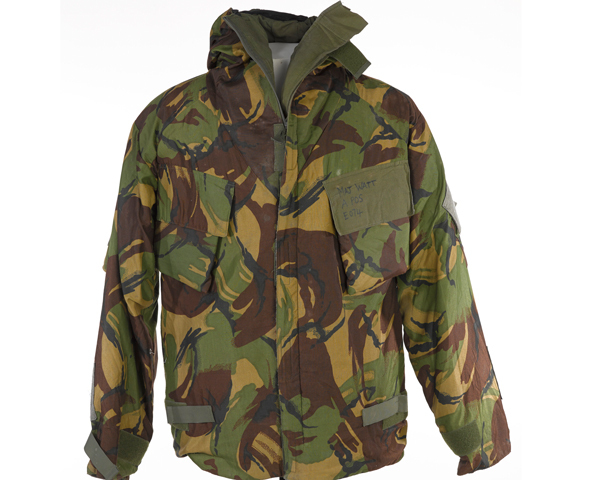 It also sent a single squadron to West Berlin in 1979, while another was sent to Cyprus in armoured cars in 1990. Detachments from the regiment also served in Hong Kong, Belize, Canada and America. 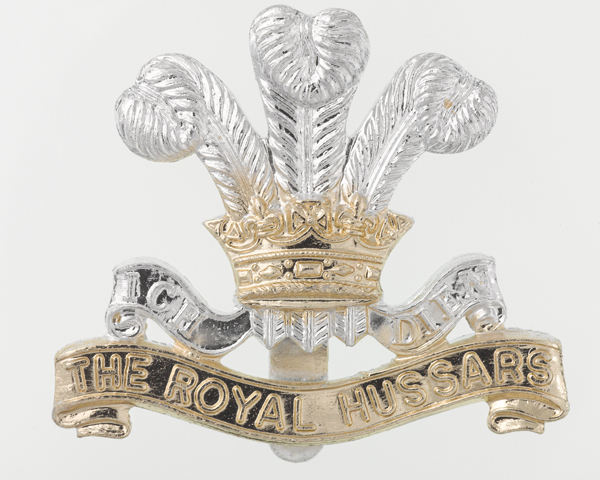 In 1992, the regiment was merged with the 14th/20th Hussars to form The King’s Royal Hussars. Explore the history and collections of the Royal Hussars (Prince of Wales's Own) by visiting the Museum of the King's Royal Hussars. This armoured regiment was formed in 1992. Equipped with Challenger 2 main battle tanks, it has served on several deployments, including the recent conflicts in Afghanistan and Iraq.